Bosch power tool adapters help you create complete tool systems. 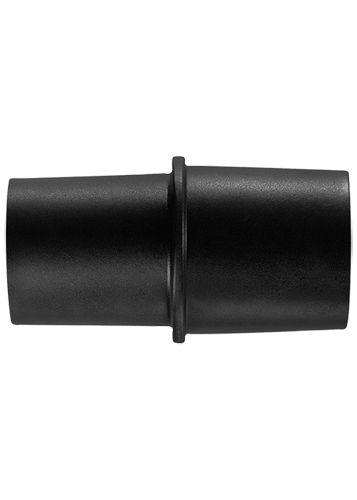 Adapters provide means for extending hose length for reaching difficult areas. Use of adapter provide means for connecting attachments.